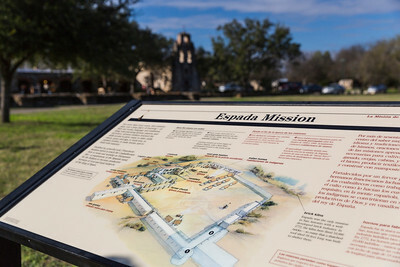 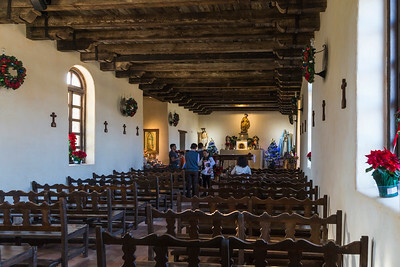 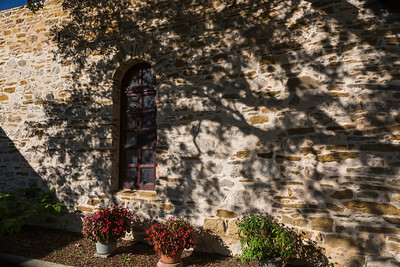 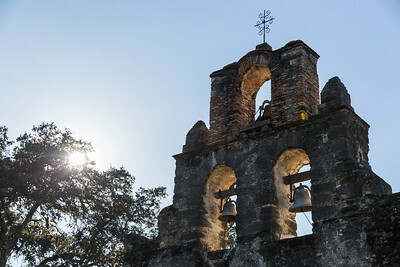 Mission San Francisco de la Espada, the southernmost of the four in the park, contains the best-preserved segment of the acequia (irrigation system) that was used to bring water to the fields. 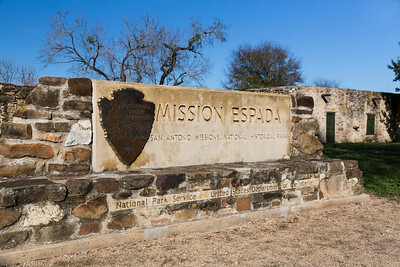 Today, part of the acequia operates the Espada aqueduct and dam. 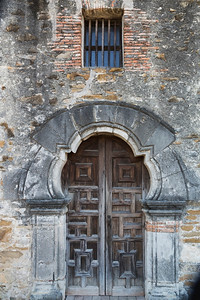 Also noteworthy are an unusual door and stone archway. 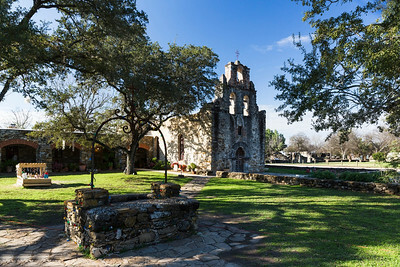 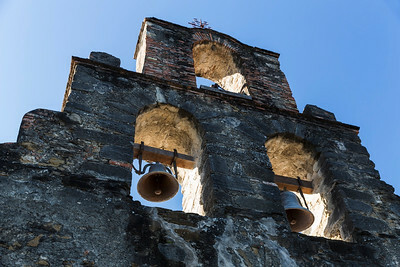 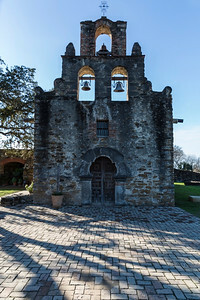 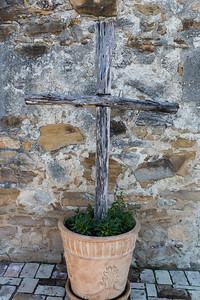 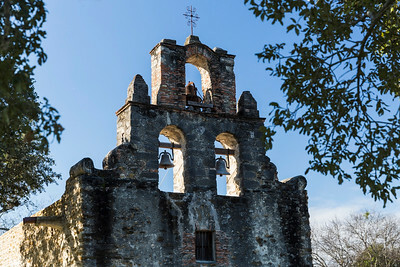 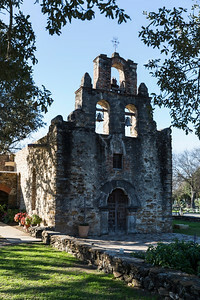 The mission was established in San Antonio in 1731.